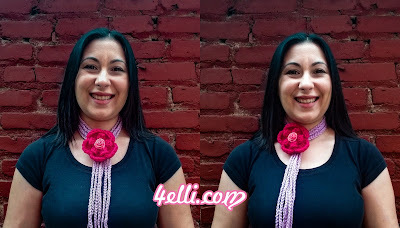 How to crochet an easy flower necklace!! With a new yarn ball make chains in the back as long and as many as you wish! Also make a chain to the other side to create a loop. Please watch my video tutorial for instructions step by step! this video is also available for left hand!